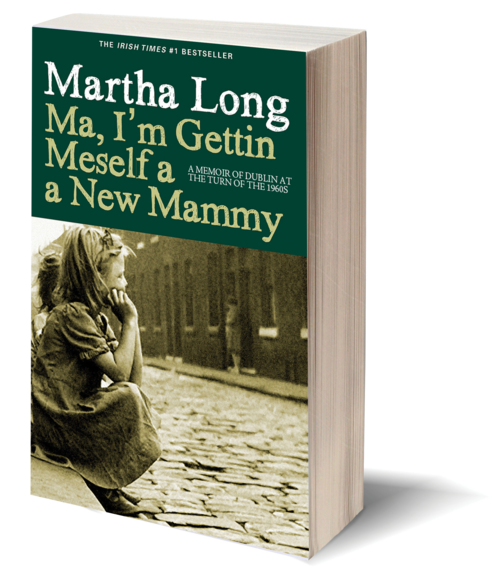 The second of four volumes—all bestsellers in Ireland—of Martha Long's wrenching memoir of a 1950s Dublin childhood. 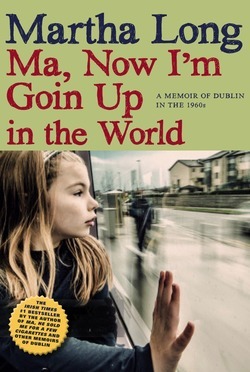 Ma covers Martha's early teenage years, living away from her abusive stepfather, lonely in a teeming convent school. After numerous arrests for shoplifting, Martha is sent to the convent where, the judge rules, she is to get an education. Martha is relieved to be out of the clutches of her horrible drunken stepfather, Jackser, and her feckless mother, Sally, but anxious about what awaits. 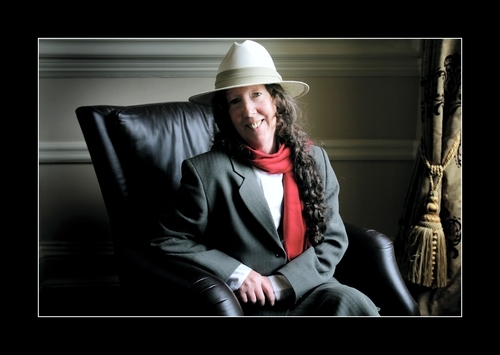 Her days in the convent are steady, predictable, safe—everything that her life had not been prior to being sent away. But as she says, "You can have a full belly, but your heart can be very empty." Put to back-breaking work by the nuns, and treated cruelly by the other children—they've marked her as a "street kid"—Martha works hard, keeps to herself, and steals away when she can with a cherished book. But Martha pines for simple affection, keeping after the Sisters day after day with the hope of an arm laid across her shoulders or a tender look. When her siblings arrive at the convent—taken from their mother by the courts—Martha is thrilled to again be with family and to care for the babies. But then Sally and Jackser arrive to take the children home and beg Martha to return and help care for the kids. Martha makes a wrenching decision to stay behind, knowing with an unnatural foresight for such a young girl that they will all drag her down and possibly out forever. She must find her own way. She is thirteen.